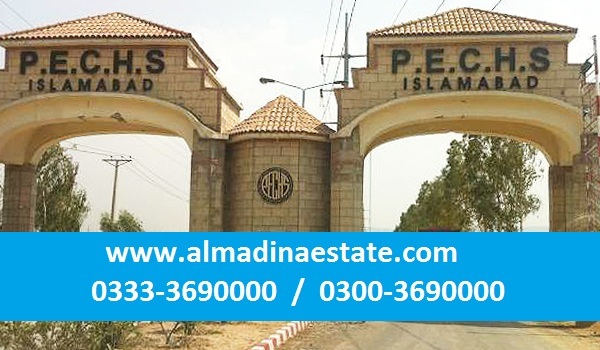 Pakistan Employees Cooperatively Housing Society (PECHS) is an old society. However, the launch of Islamabad International Airport and the expansion of Islamabad towards Zone II has brought the focus of the public to PECHS only recently. Currently what makes PECHS attractive for the genuine buyers or long term investors is its affordability. It is among the few housing schemes in the area that are located very near the new airport, and as compared to others, its prices are significantly lower. All the basic utilities – water, gas, electricity – are available in the housing scheme. Development has been relatively slow over the years, but over the past year as the area became popular, thanks to the airport, the administration of PECHS developed Blocks K and M. Possession is available there. According to Mian Yasin of Mian Brothers Real Estate, a couple of commercial areas have also been constructed in the housing scheme. The market has been relatively slow in the housing scheme for a while but things are expected to get better. prices are expected to increase in the near future as the link onto Kashmir Highway Extension is established. For PECHS, this link is to pass through Mumtaz City. It will not only provide greater connectivity to PECHS residents, it will also propel the prices of PECHS upwards. However, when the link road is established is uncertain at the moment.